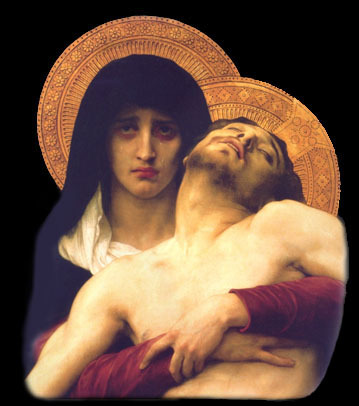 Welcome to the most Comprehensive Catholic Apologetics website on the net, that gives answers to many questions about religion and spirituality, while having a vast amount of helpful resources. General topics include, the Church, morality, apologetics, Sacred Scripture, modern problems, evolution, modernism, freemasonry, etc. "Catholic doctrine tells us that the primary duty of charity does not lie in the toleration of false ideas, however sincere they may be, nor in the theoretical or practical indifference towards the errors and vices in which we see our brethren plunged . . . Further, whilst Jesus was kind to sinners and to those who went astray, He did not respect their false ideas, however sincere they might have appeared. He loved them all, but He instructed them in order to convert them and save them." 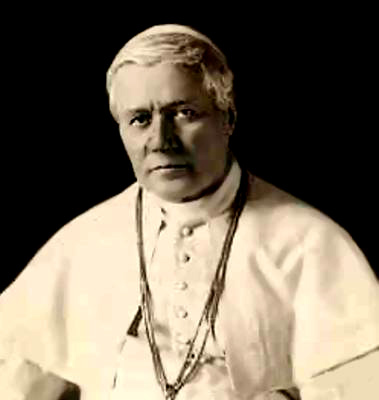 - Pope St. Pius X, Our Apostolic Mandate, August 25, 1910.